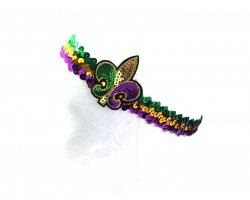 Mardi Gras Flower Stretch Headband. 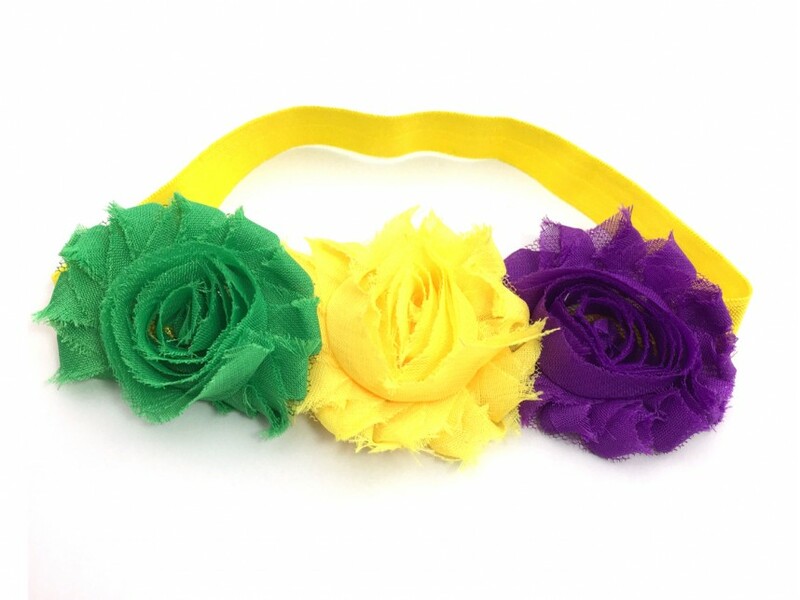 Purple, green and yellow gold flowers. Stretch style.